Explore various types of top rated, easy to cook and quick recipes for your lunch & dinner from different part of India at The Masala Route. Enjoy our collections of lunch and dinner recipes and learn how to make your normal meal into a magical twist. 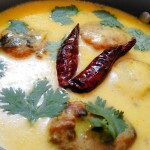 Kadhi Pakora is mainly made in a tantalizingly sour curd with a combination of besan pakora. 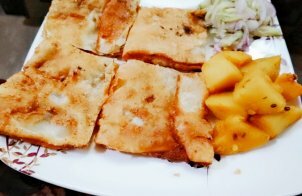 This simple Pakora is so delicious to take in lunch and dinner. 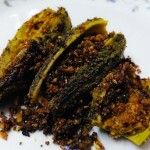 Kids are mainly not love to eat karela or bitter gourd. 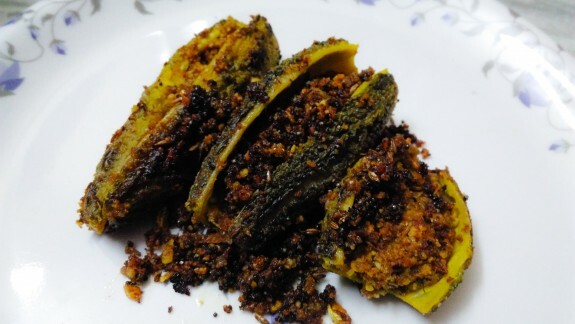 Bharwan Karela or Stuffed Bitter Gourd is really a spicy twist o Karela that your kids and family will definitely love to have this. 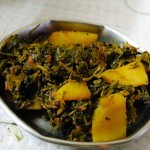 Aloo methi is one of the simple Punjabi foods which you can take during lunch or dinner. 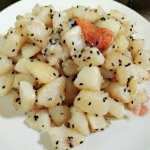 The combination of aloo(potato) and flavour of methi (fenugreek leaves) is giving an awesome touch in this recipe. 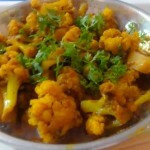 Gobi ki Sabji or Cauliflower vegetable is an everyday recipe that you can have this on lunch or dinner. Find this simple recipe here. 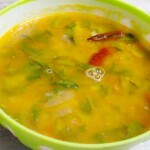 Spinach dal or Dal Palak is a healthy treat for lunch and dinner. 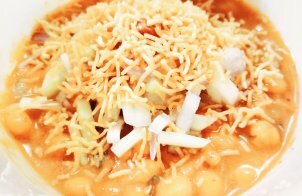 Try this easy recipe at home from The Masala Route. 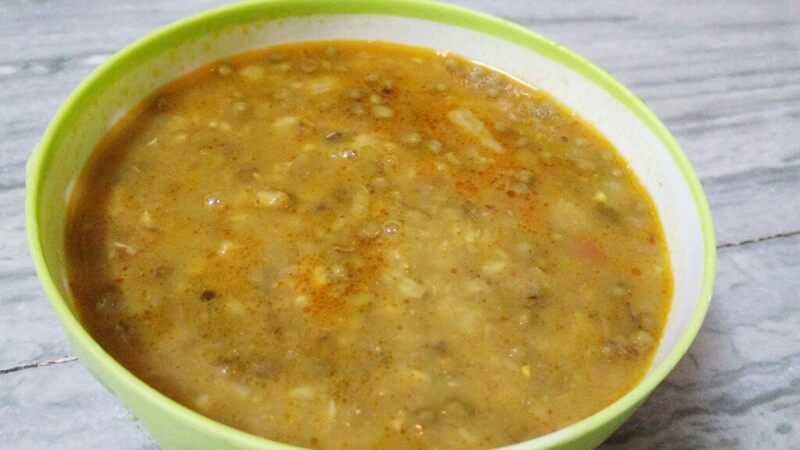 Khade moong dal or whole mong dal (whole green beans )is easy to make Indian recipe goes with most of Indian food. 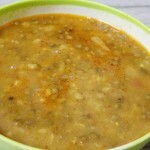 It is very healthy and nutritious recipe to. 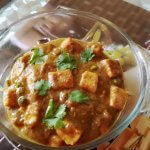 Get some easy steps of making this recipe Panjabi style. 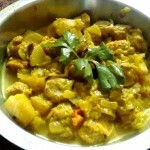 Easy to cook tomato based curry made with nutrela granules. 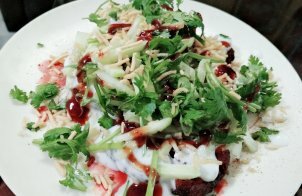 This is one of the tasty vegetarian recipes that can have anytime at lunch or dinner. Learn how to make absolutely delicious matar paneer recipe from The Masala Route and serve to your family during lunch or dinner. This is a simple meal for lunch and dinner time. In fact you can have this as your snack time recipe as well.